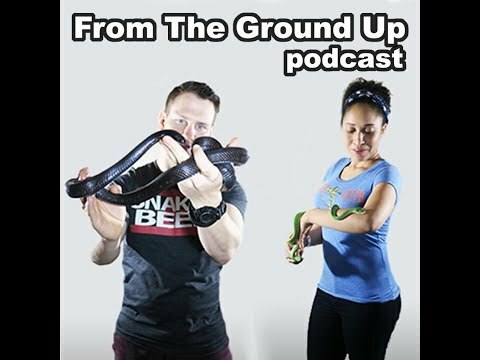 YouTube - Evan Browder from Carpet Cartel is on this episode of From the Ground Up to talk about everything from green tree pythons to boas to breeders. 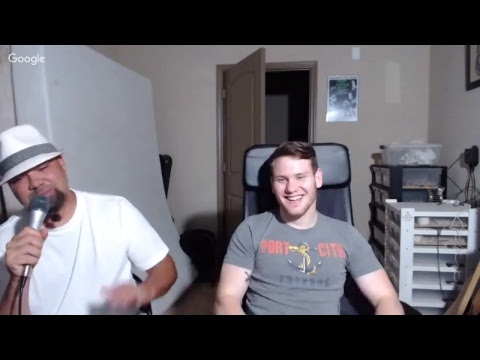 Listen as he and Joe Phelan do some good old-fashioned snake shoptalk. Morelia Viridis Forum - See photos of four fantastic looking green tree pythons as well as a beautiful northern emerald tree boa. Reptile Forums UK - A few beautiful green tree pythons covered in a pleasing green interrupted with some nice blues and yellows pose for some excellent photos. SA Reptiles - Check out the lovely colors on these gorgeous green tree pythons.